Hot tub confessional! The Real Housewives of Atlanta&apos;s Kenya Moore has a lot to say about Cynthia Bailey and NeNe Leakes while sharing a sudsy dip with boyfriend Matt Jordan in the Sunday, February 14, episode, as seen in Us Weekly&apos;s exclusive sneak peek. The episode continues the ladies&apos; trip to Jamaica, where things got tense last time after Kenya felt that Cynthia downplayed their friendship in front of the group. "Cynthia pretty much denied that we were close friends," Kenya tells Matt. "She basically said, &apos;Oh, well — we&apos;re working on a friendship.&apos; Like, it just didn&apos;t make any sense to me and actually really hurt my feelings." The clip then shows Cynthia giving her side of the story to the ladies on a bus to Kingston. 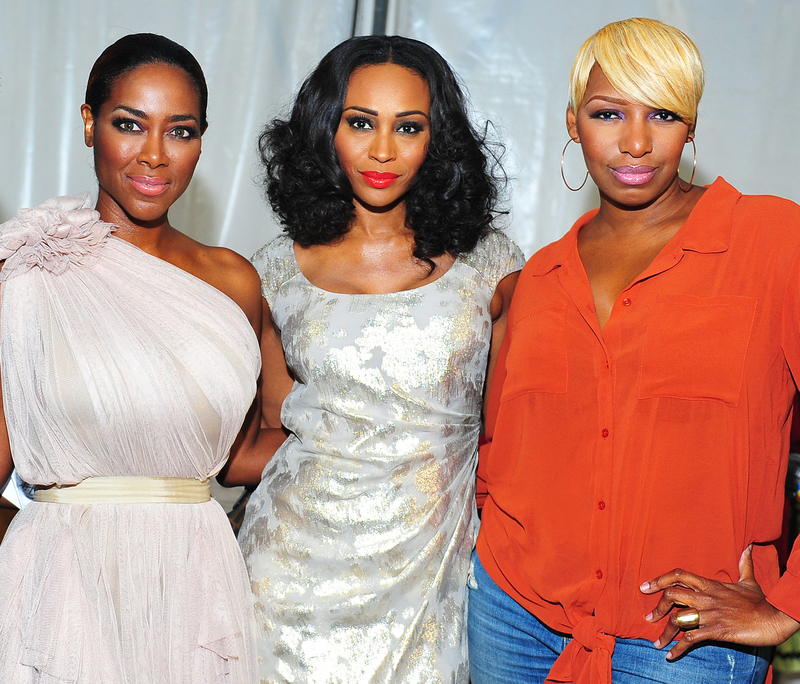 "We all have our different friendships — it&apos;s never going to be what it is with me and NeNe," Cynthia says through tears, about her relationship with Kenya. She adds that they weren&apos;t able to work things out because "she wouldn&apos;t let me talk." Watch the clip above to get NeNe&apos;s blunt take on the brouhaha. The Real Housewives of Atlanta airs on Bravo on Sundays at 8 p.m. EST.